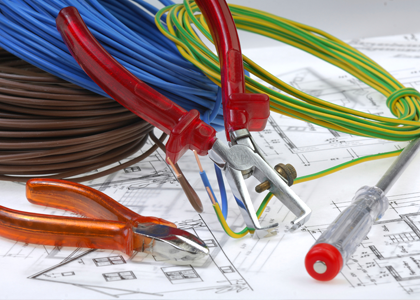 At Domestic Electrical Installations Ltd we have the experience and qualifications to be well equipped to carry out all types of commercial work quickly and efficiently. 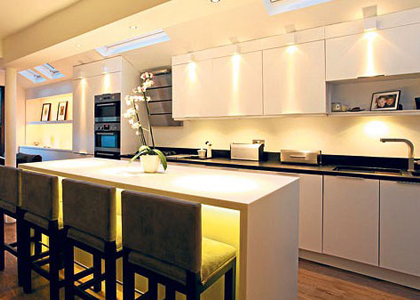 Aiming at all times to achieve 100% customer satisfaction with our prompt and friendly service. 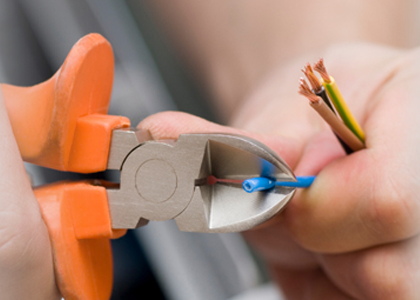 We have the necessary knowledge and skills to carry out inspection and testing of all existing wiring in your commercial property, in accordance with current Wiring Regulations. 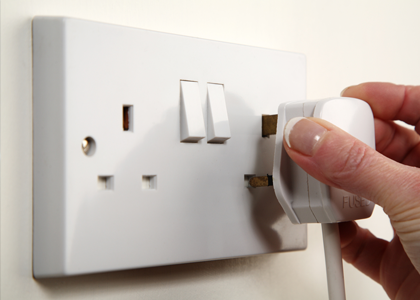 We also provide Inspection Reports, and can carry out a full assessment of existing installations. 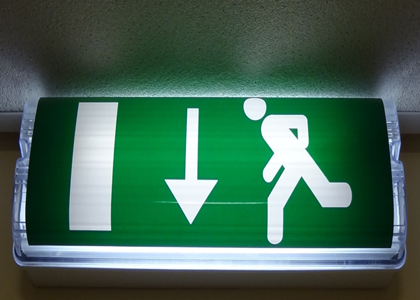 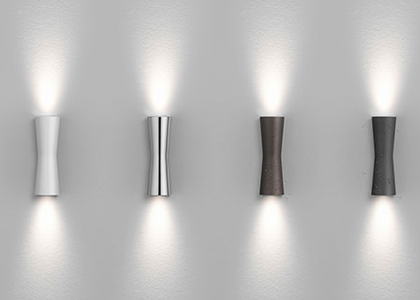 Our core business is emergency lighting, so if you need a installation or test then please give us a call today.